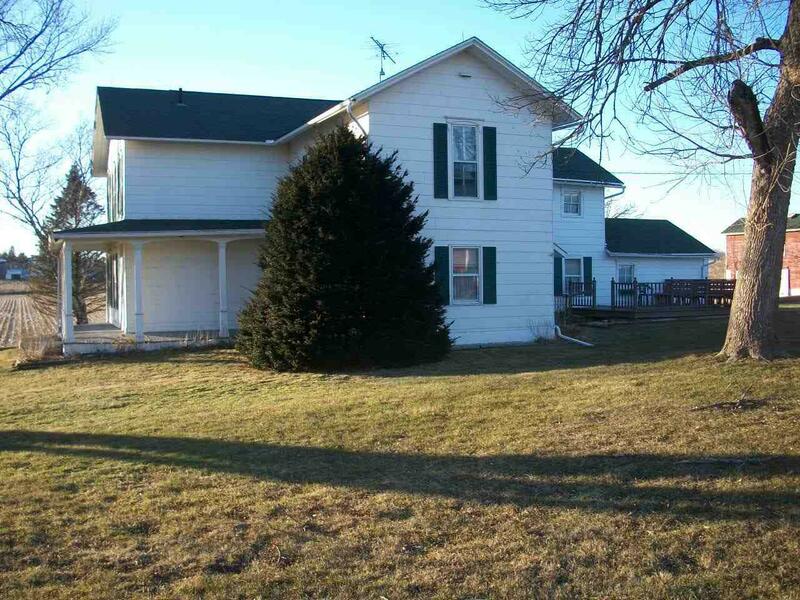 8406 W Hwy 11, Center, WI 53548 (#1847852) :: Nicole Charles & Associates, Inc. The land for this property needs to be assessed for real estate taxes. 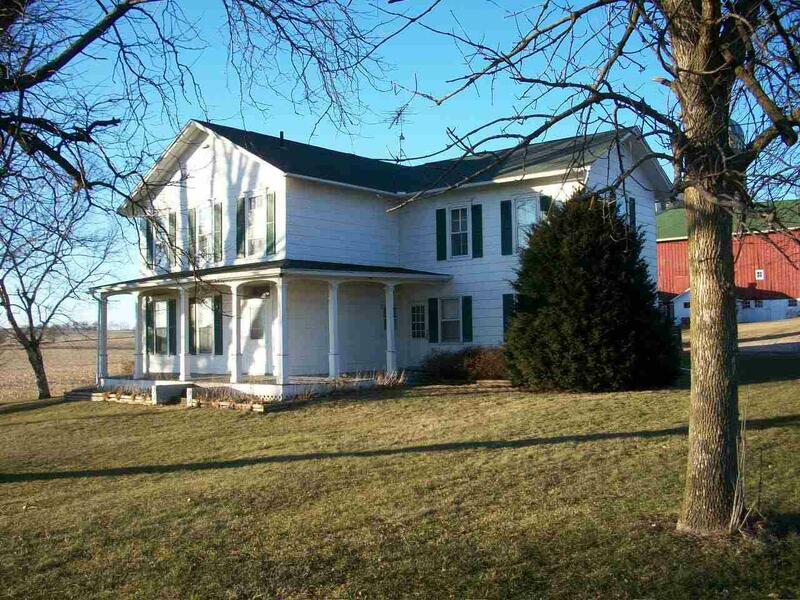 This home has 7 bedrooms, 5 on second floor. Lots of room to add a 2nd bathroom. 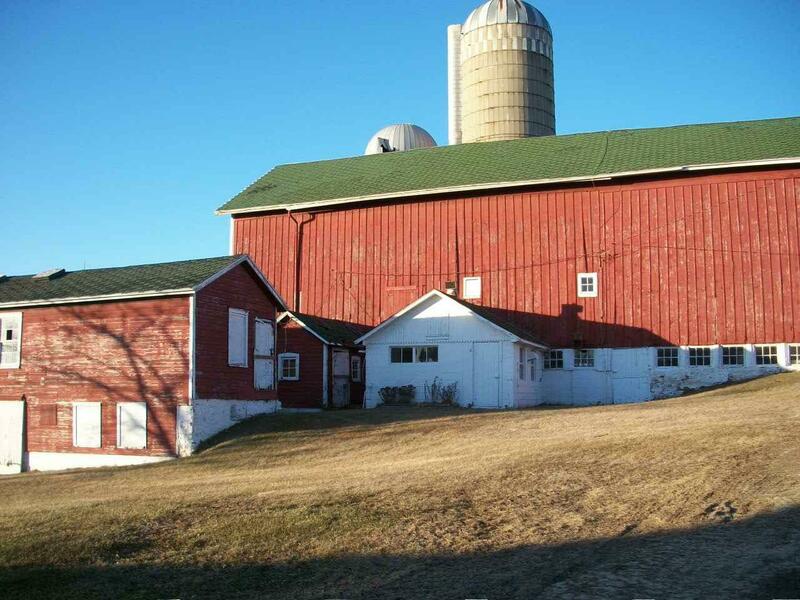 Has a 36x72 machine shed. 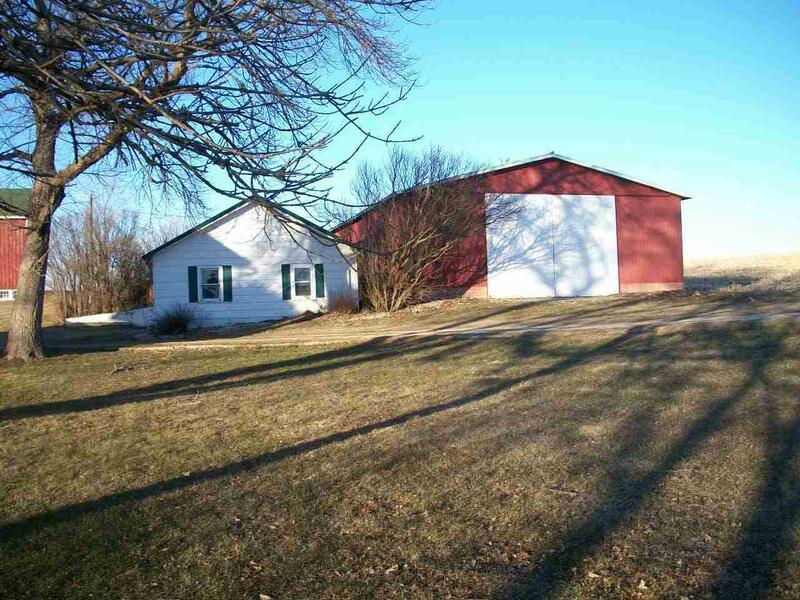 3 car detached garage along with a barn and another building. Machine shed has doors on both ends so you can drive through.